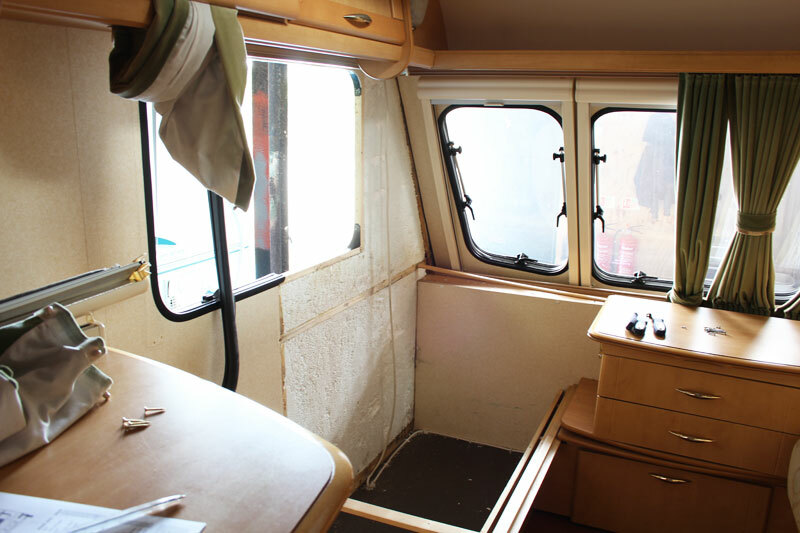 From replacing a bulb to carrying out an extensive insurance repairs Alexander Caravan Services can restore your caravan or motorhome back to its former glory. 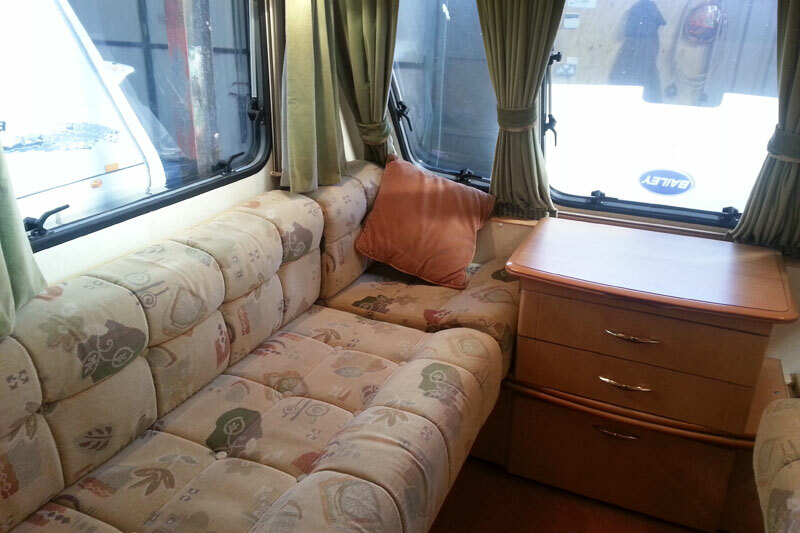 Our repairers have many years of experience of all types and ages of caravans and motorhomes. We understand that customers want straight forward repairs at a reasonable price being able to talk to the actual person that will be carrying out the work. We always keep our customers informed of any problems and discuss any repair work required before commencing, so there will be no nasty surprises on collection. 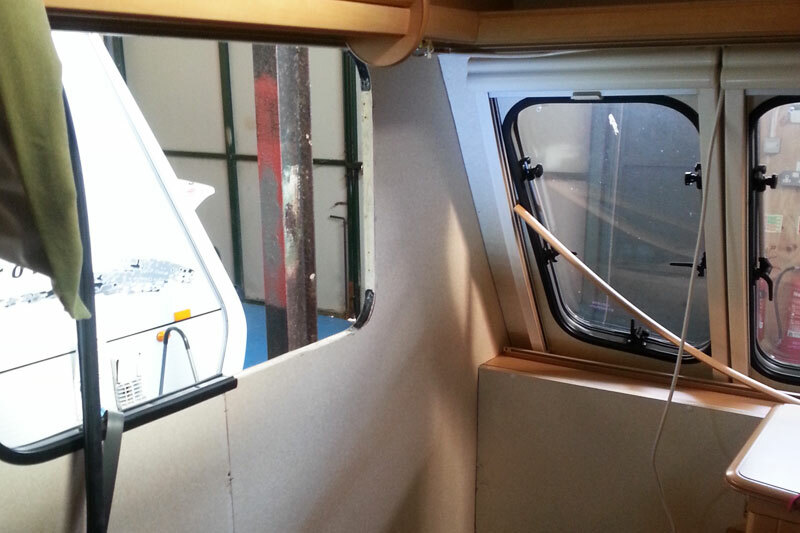 Please call us today on 01606 883613 or email us at info@alexandercaravanservices.co.uk for more information or to book your repair.